Patrons can sample tasty treats and desserts, when you walk in to Dede Moda Dessert & Restaurant that offer an assortment of unique ice creams, cupcakes, and custom-made cakes. 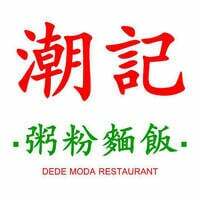 They also sell a variety of different teas ranging from cheese, bubble tea, much more to satisfy tea lovers near and far. 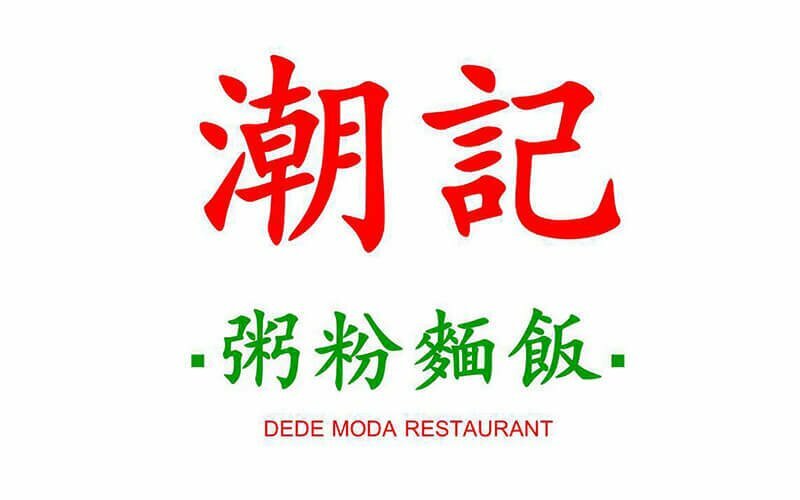 Dede Moda Dessert & Restaurant also cooks up a menu filled with Western cuisines spaghetti, sandwiches, calamari rings, more to feast on.